BAH DAT DAT DAT DAAAH! I IM LOVIN IT! 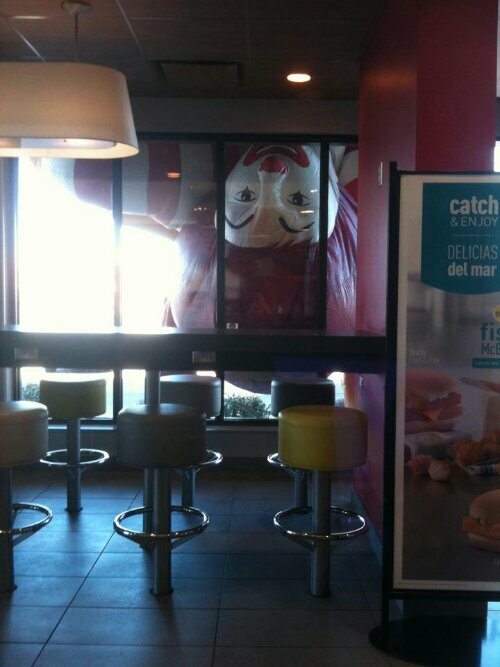 Apparently a giant inflatable Ronald McDonald sprung a leak and this happened…. I’d scream like a scalded hyena if I witnessed such a thing…. This entry was posted in Amazing, Pics, Uh Oh... and tagged fast food hamburger, Ronald McDonald, wow. Bookmark the permalink.